← Journey for Justice in DC happening now-livestream ! 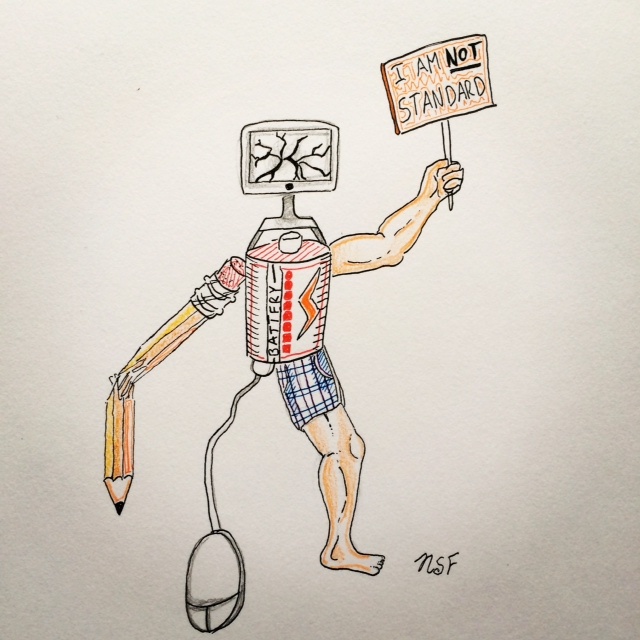 This entry was posted in Elementary School, High School, Middle School, Montclair, New Jersey, Opt Out-Refuse the Tests, Progressive -Democratic Education, Take Action, US-National and tagged 7th grade art, art, middle school, Newark Students Union, PARCC refusal, student art, student protest, student video, student voices, Washington Filmkids ABQ. Bookmark the permalink. Noah’s poster is simply brilliant.